This is an important message for all MPB “Over the Air” viewers. You know, those of us who use an antenna to receive MPB TV. As you probably know, there are different channel numbers for each of our eight towers around the state. After each of these channel numbers there are sub-channels: dot one, dot two, dot three, and dot four. On Monday, December 12, our dot one and dot two channels changed. MPB HD has moved to dot one. A brand new 24/7 children’s channel, “PBS KIDS,” will premiere soon on dot two. Sub-channels dot three and dot four will continue to carry Create TV channel and MPB Think Radio, just as before. The change should not require any action on your part. However, if there is a problem, you may need to use a digital tuner to rescan for these channels to appear. Cable and satellite viewers should not be affected. We have made every effort to contact cable and satellite providers to let them know about the change in advance. However, if you do not see these channels, please contact your provider to remind them about the switch. 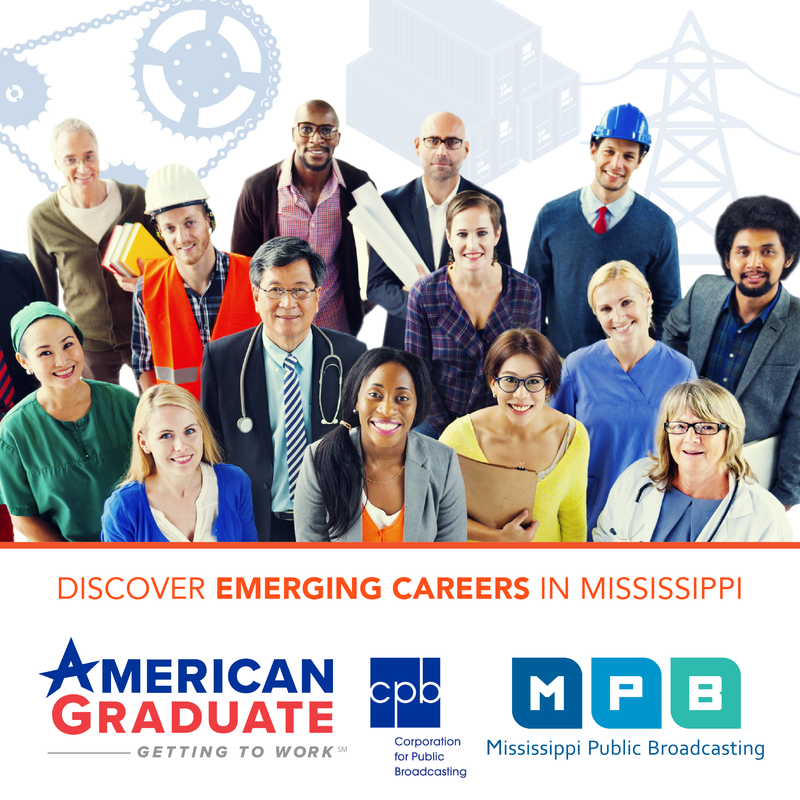 You can always contact our office with any questions you may have at, 601-432-6565, or email us at info@mpbonline.org.